Here are a bunch of activities to keep the whole family occupied this Easter half term. You can also keep an eye on our events calendar for upcoming events in and around the town. After a brilliant show in March, Rock The Tots are back at the HUBnub in Frome! 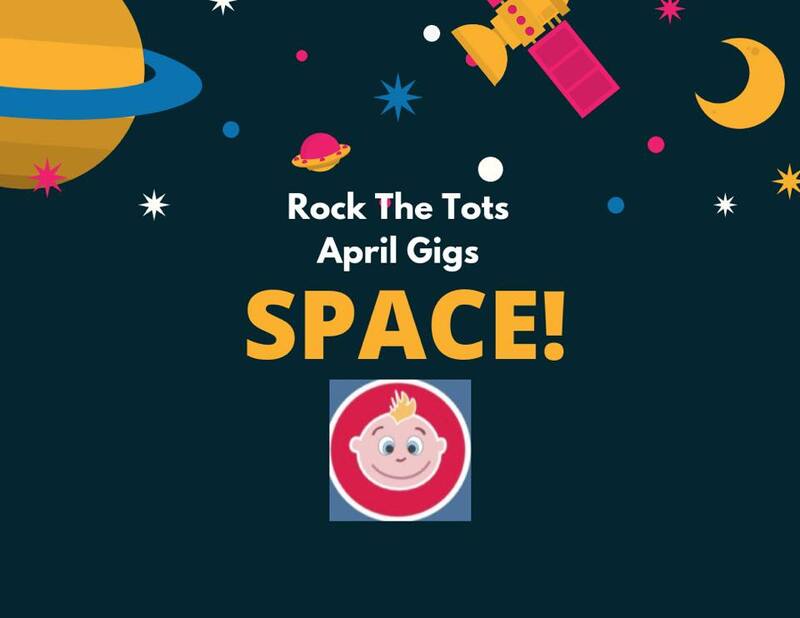 The Rock The Tots theme this month is SPACE! Astronauts, aliens, UFO’s and all things out of this world. They will be performing pop and rock classics, all with a Space theme. 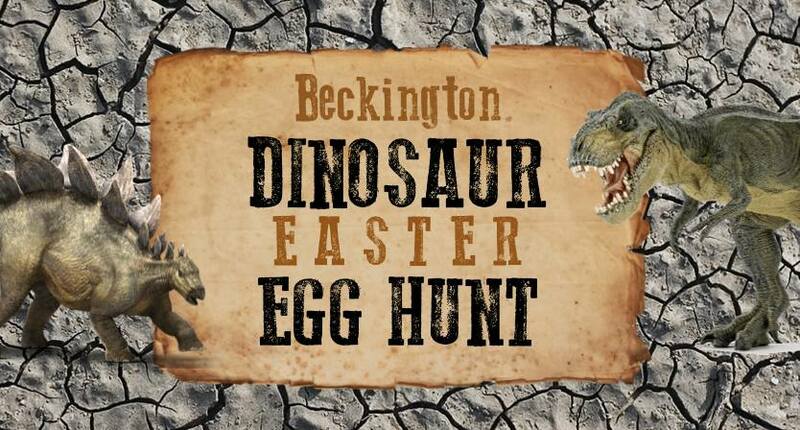 The ever-popular Beckington Easter Egg Hunt is back! This years theme is all about dinosaurs, with a ‘real life’ T-Rex due make an appearance! 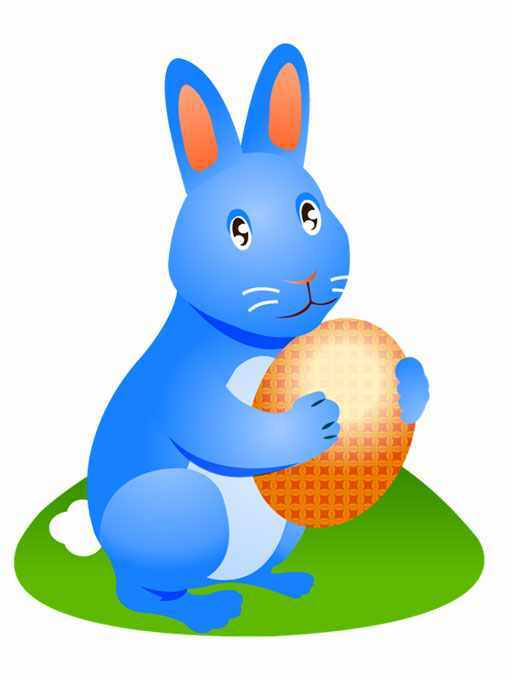 Last years Easter Egg Hunt sold out so make sure you buy your tickets soon (£4 per child). 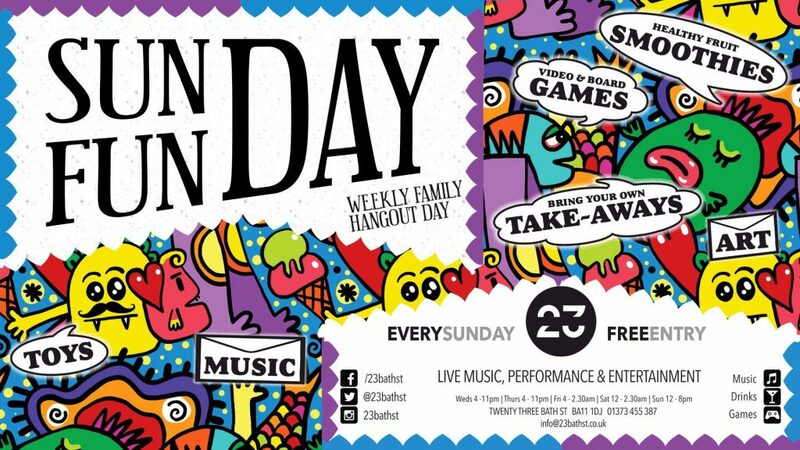 Sunday Funday at 23 Bath St is all about hanging out with your loved ones, playing games, laughing endlessly & getting everybody out of the house for a bit. Our relaxed & family-feel atmosphere allows people of all ages to be content, we supply an array of fun for everybody including: board games, boxes of toys, lego, table football, pool table, book, gaming consoles and more! 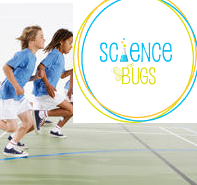 A biology themed event day, for 5-12 year olds, looking at the human respiratory system, the heart and the effect of exercise on the body through various practicals and games. Also looking at healthy foods and designing a healthy drink. The event runs 10.30am – 3.30pm, with additional extended hours 9-5 if needed. This popular topic is back with even more lovely and horrible chemistry reactions. 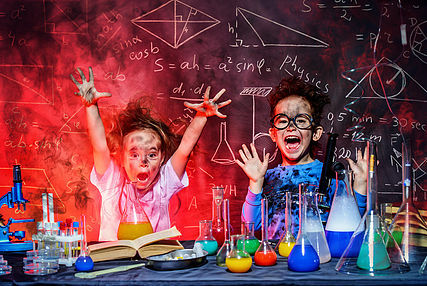 Young scientists can choose on the day if they want to make lovely potions, lip balms and treasures or smells, snot and explosions! The event runs from 10.30am-3.30pm, with additional extended hours of 9am-5pm if required. Mini Bugs and their adults will take a journey through space to look at craters and moon sand. Followed by refreshments for all. The event runs from 9am-10.15am. 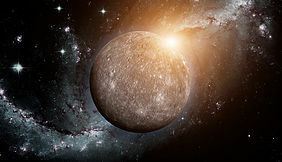 Physics themed event day, journeying through the solar system and stars. 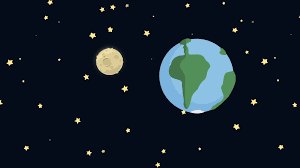 Practicals and games include space travel, the sun and the planet Earth. The event runs from 10.30am-3.30pm, with additional extended hours of 9am-5pm if required. Choose from our favourites. From bonkers biology to crazy chemistry to fabulous physics. There will be so much to choose from, including jitter bots, volcanoes, slime and much more! The event runs from 10.30am-3.30pm, with additional extended hours of 9am-5pm if required. 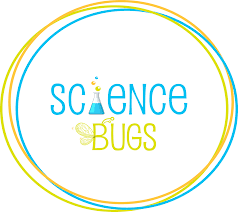 Mini Bugs and their adults will be doing hands on egg themed science fun, followed by refreshments for all. The event runs from 9am-10.15am. 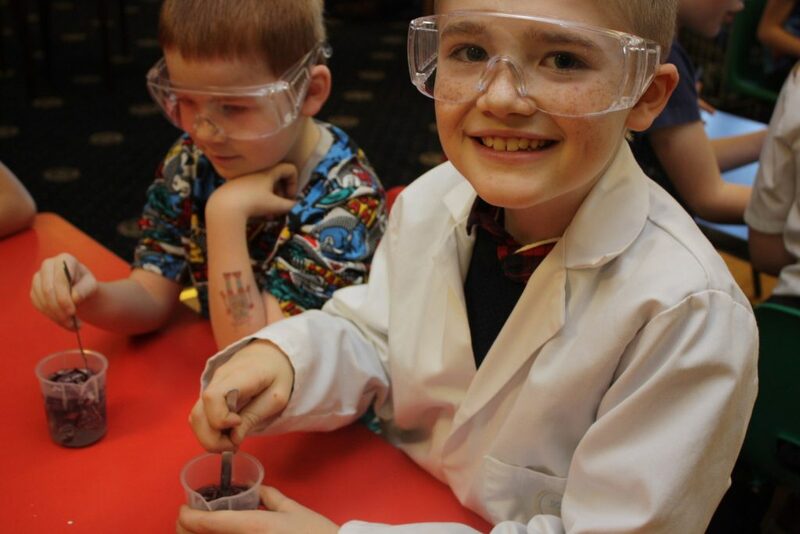 Easter themed science fun to include lots of egg-citing chocolate and egg science practicals and games. The event runs from 10.30am-3.30pm, with additional extended hours of 9am-5pm if required. The Memorial Theatre are having a Children’s Easter Disco! The Disco will be at The Assembly Rooms (rear of Frome Memorial Theatre), tickets are £6 per child, adults are FREE – children must be accompanied by an adult. Dance to your favourite tunes played by PDJ Disco, and join in with our Easter Egg Hunt….all included in the child’s ticket. There is even a prize for The Best Easter Bonnet! 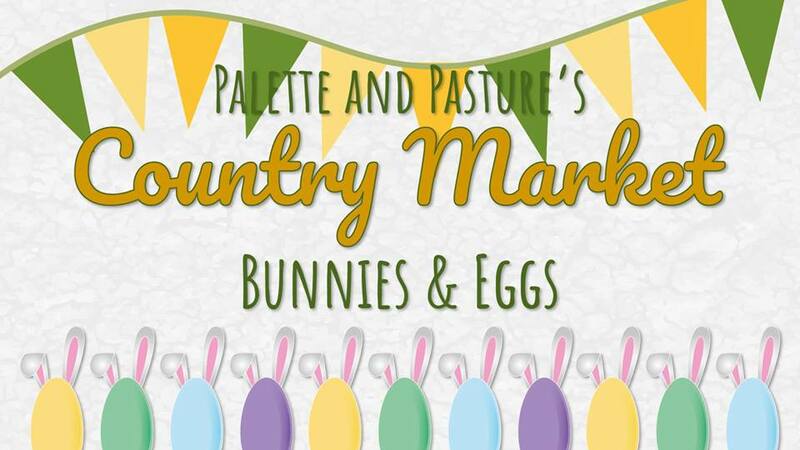 Join us this Spring for 2019’s first Country Market! Meet the farm animals and have a go on tractors on trailer rides too. We have made some exciting additions to our events, including themed treasure hunts, pedal tractor race track and some big changes in our lovely pop-up parlour. This is a FREE family event. 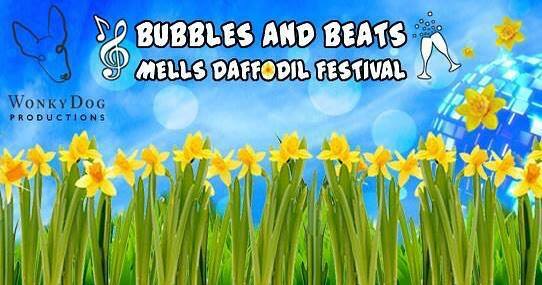 WonkyDog Productions are very excited to be bringing our Bubbles and Beats crew back to the Mells Daffodil Festival. We are so looking forward to returning with our great DJs, unique live performances and delicious bar offerings of Prosecco, Bloody Mary’s, Espresso Martinis and craft beers and ciders.